" The compound movements are the basics for any training program, if you are skipping these three exercises, the deadlift, the squat, and the bench press, then you are doing it wrong. You can not overcome your body limits without these basic exercises, thus mastering these three compound movements are a must "
For the deadlift, the most important thing is to avoid knocking on snap city's door ( avoid injuries ), it is a very important to have a strong core, in order to handle the heavy weight - also you need a very strong grip - personally i use a double overhand grip, never a mixed grip (one hand is turned around to face away from the lifter, it can lead to a bicep tendon tear), that's it for the tips. The best technique I apply to increase my Deadlift performance, is to do pose reps (holding the weight at the negative position of the movement during 10 seconds) after i finish the classic Deadlift workout - CLICK HERE TO SEE THE DEADLIFT WORKOUT - I add 3 sets of pose reps, each set consist from 1 to 3 reps with 50% of my max weight, thus it will increase the resistance performance, power up the grip endurance, and put a lot of pressure on your spinalis thoracis ( the muscles surrounding your spine ), which allow your back to stay balanced, and your from will upgrade. 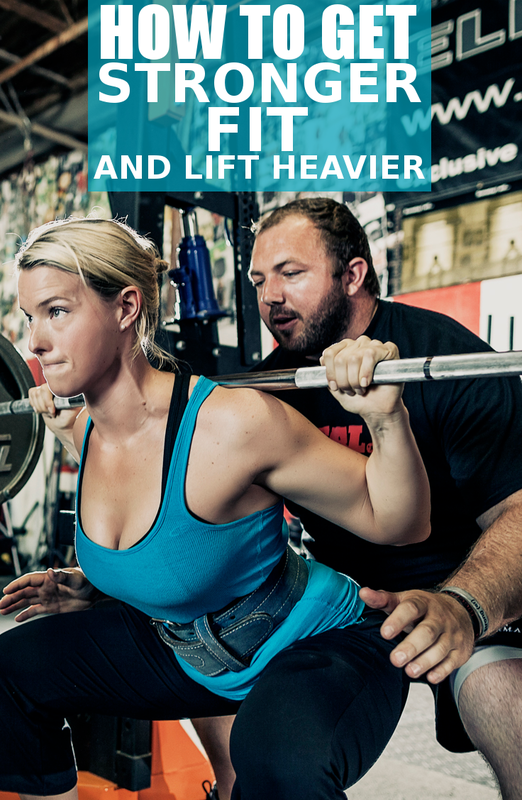 The same principal you can apply for the squat as the deadlift, plus you need to focus on the abductors, doing lunges and sumo squats need be done with the same amount of focus as you do for the squat, you can strengthen up your abductors by doing wide stance squats, your glutes are also a very important variable to consider while doing squat, engaging your glutes while squatting will protect your back from injuries. Here is a standard leg workout you can follow. Having massive pecs is good, but having a proportional healthy pecs is better, the same principal about pose reps is applied for the bench press, for the grip, you need to have a neutral grip where your forearms are always parallel, with that you will protect your elbows and shoulders. Add push-up until failure at the end of your workout, it will increase your pecs performance regarding the speed and the quality of the form.